President Barack Obama nominated former State Department official Richard Verma, an Indian-American, as U.S. ambassador to India. 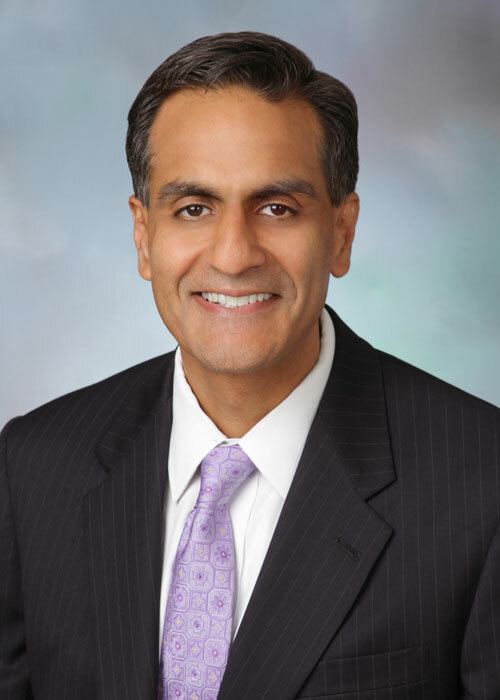 If confirmed by Congress, Verma would become the first-ever Indian-American Ambassador to India. Verma, 45, is currently a senior counselor at Steptoe & Johnson law firm in Washington D.C. and was earlier assistant secretary of state for legislative affairs at the State Department in the Obama administration from 2009 to 2011. Verma has served in the military, worked on the Hill, and has also had hands-on experience in South Asian matters. He has spent time in Pakistan and Nepal; worked extensively on Afghanistan; and also worked on issues related to India where he still has family ties.